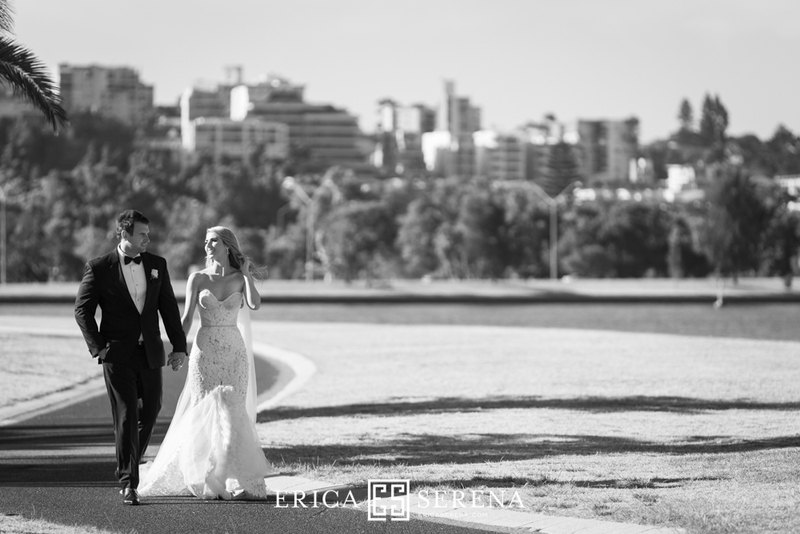 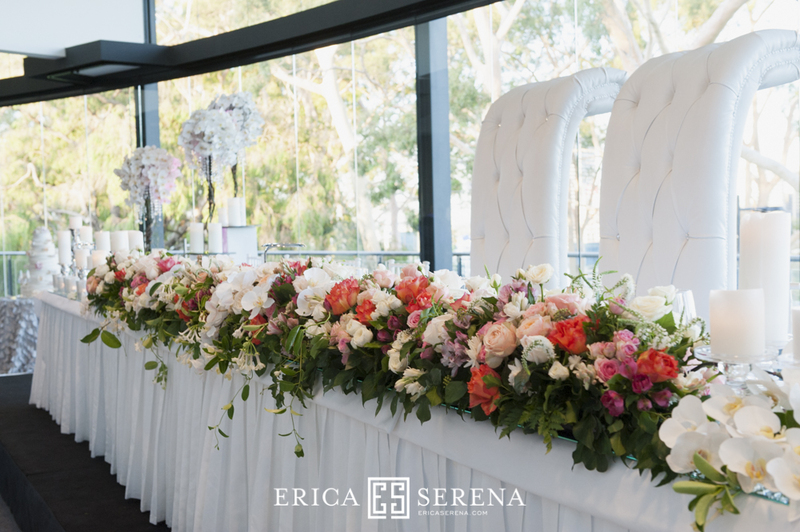 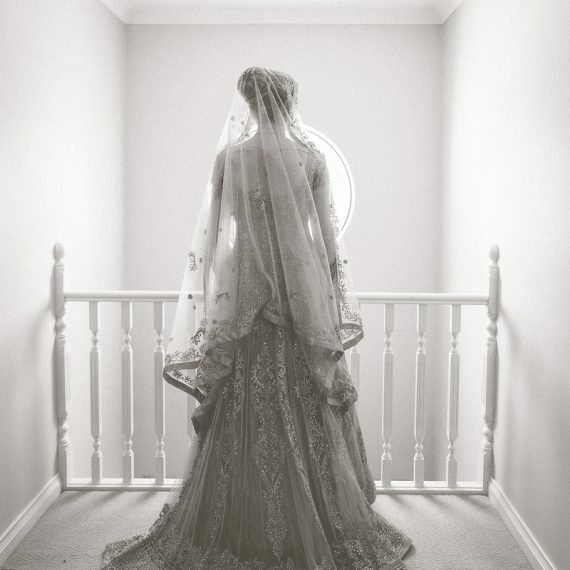 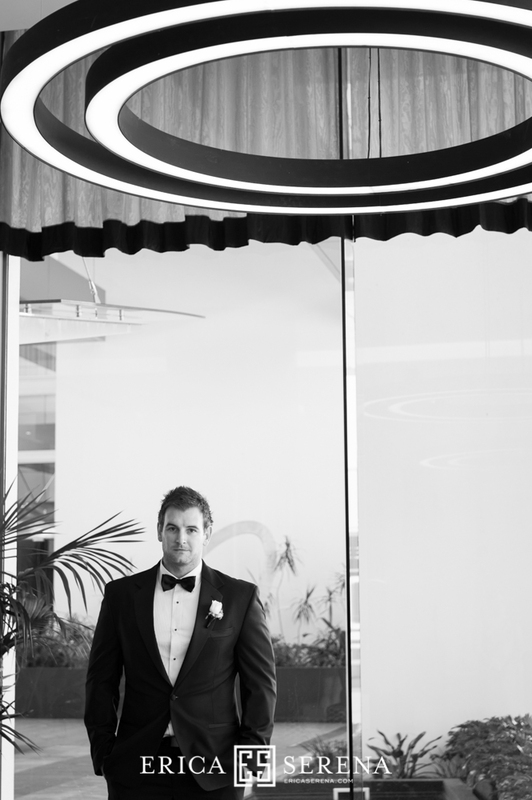 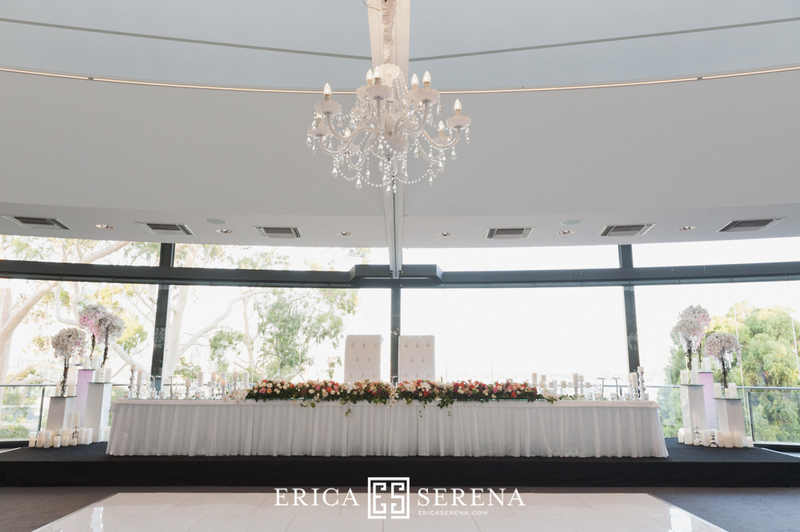 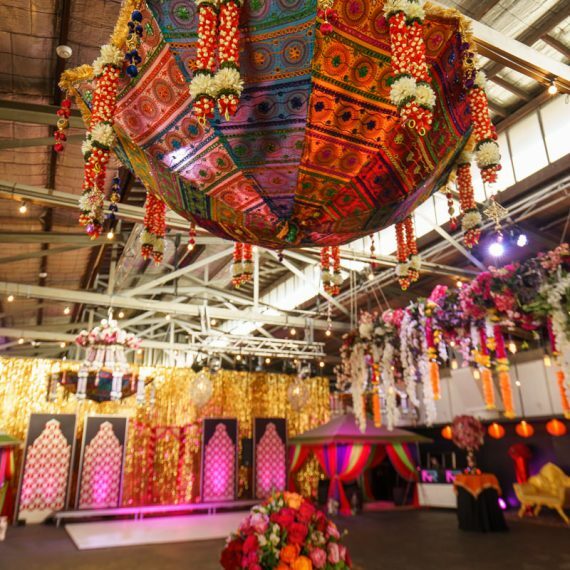 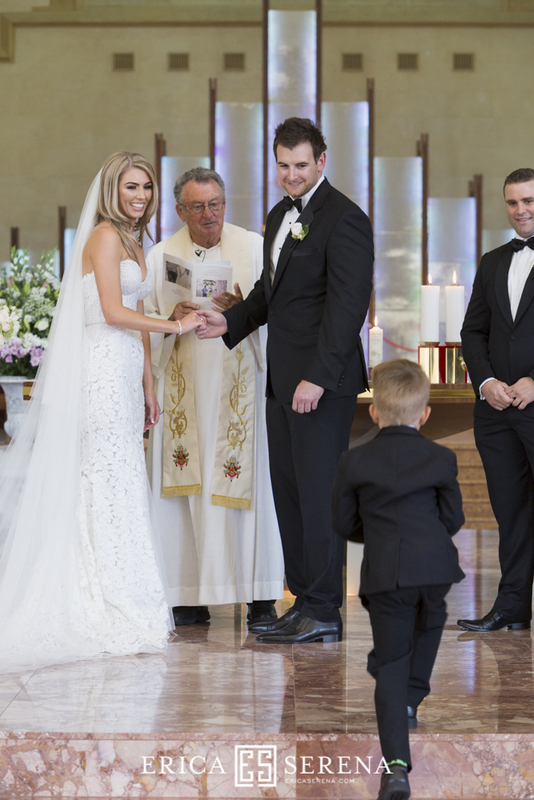 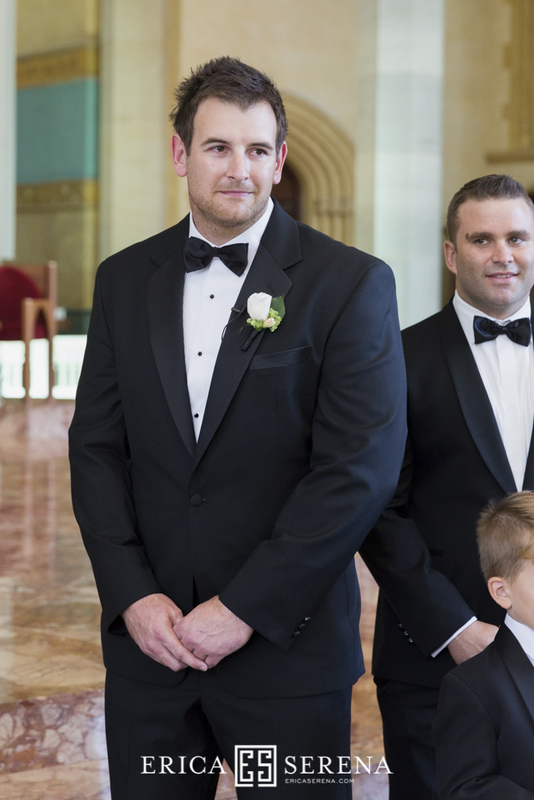 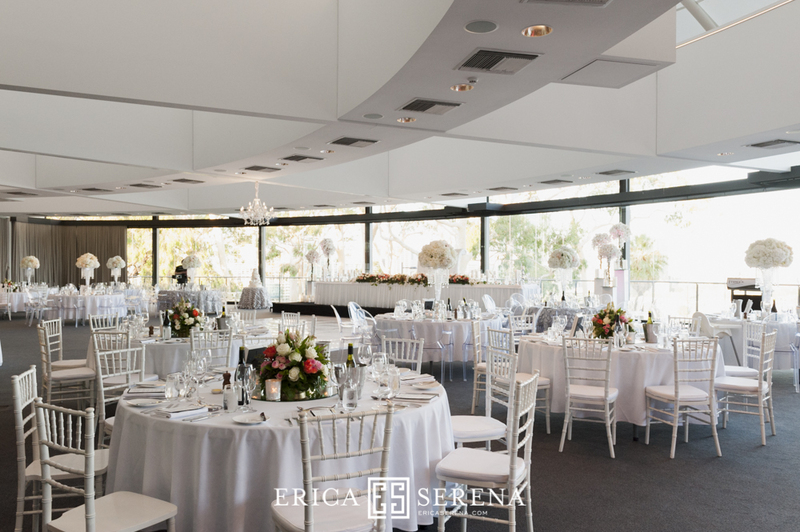 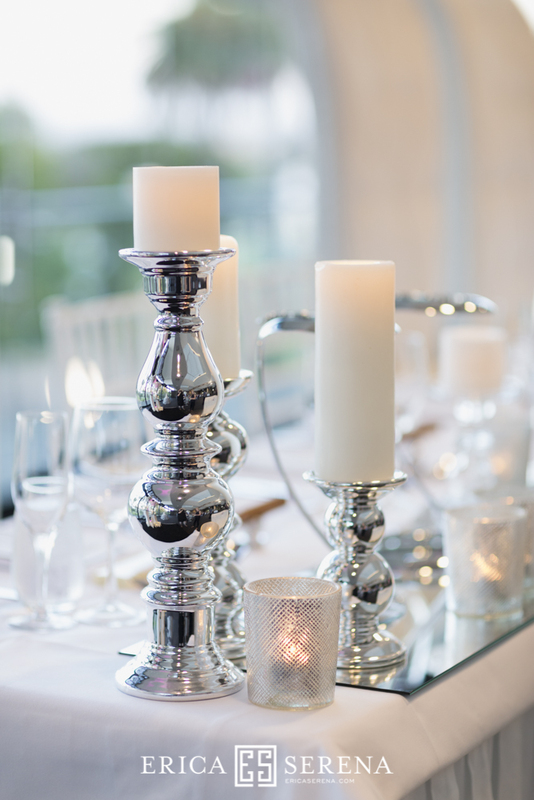 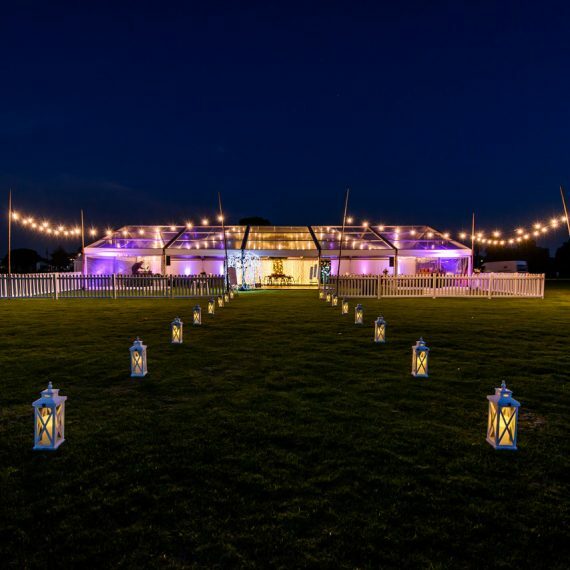 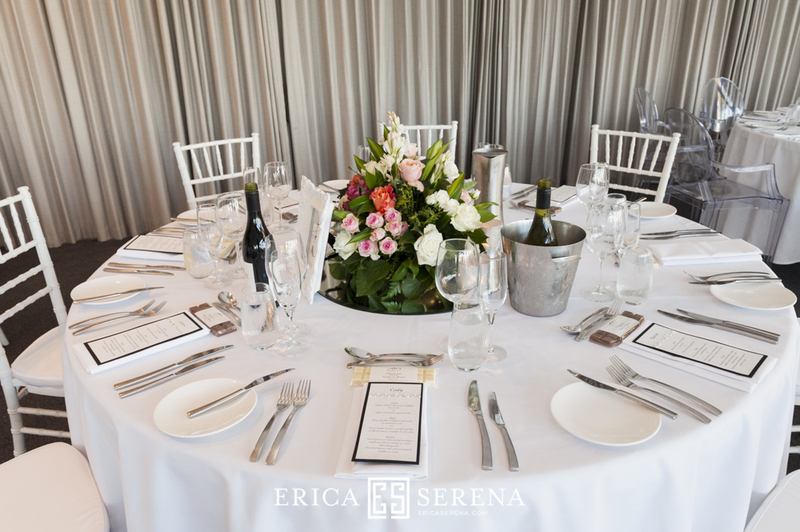 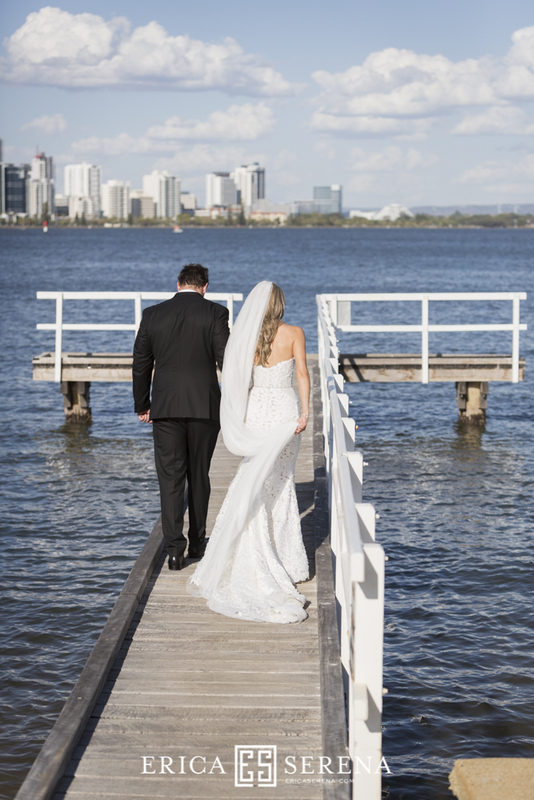 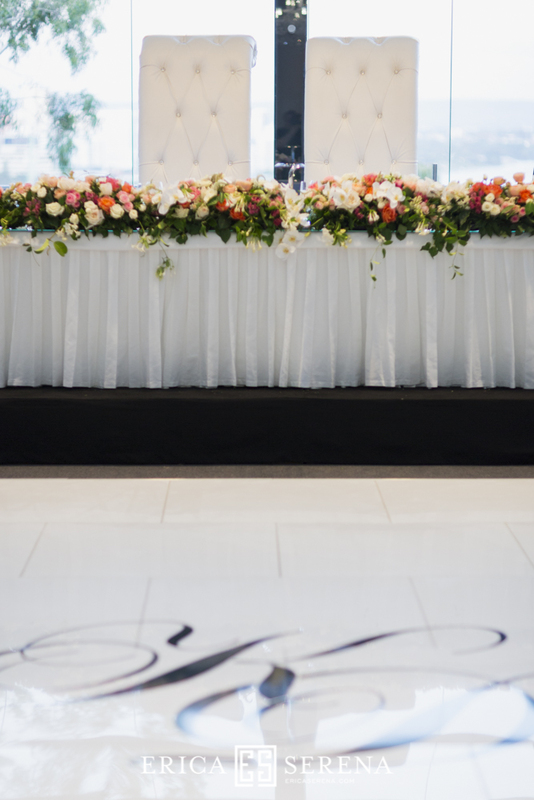 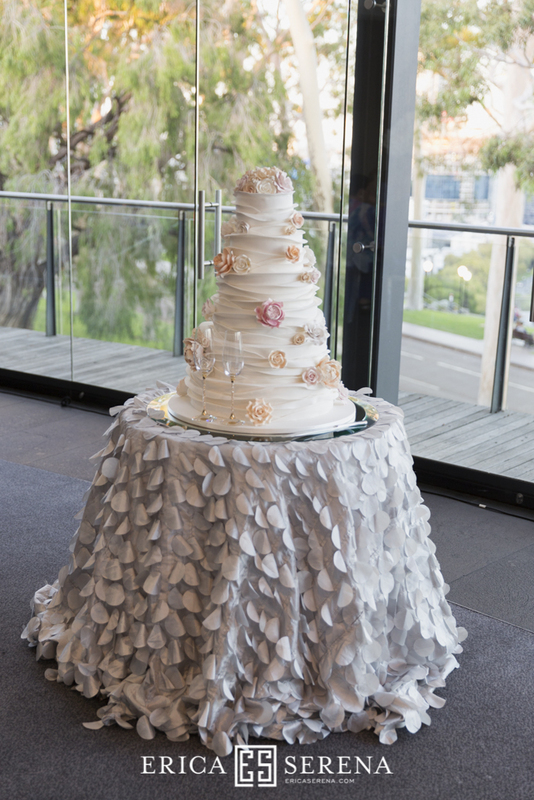 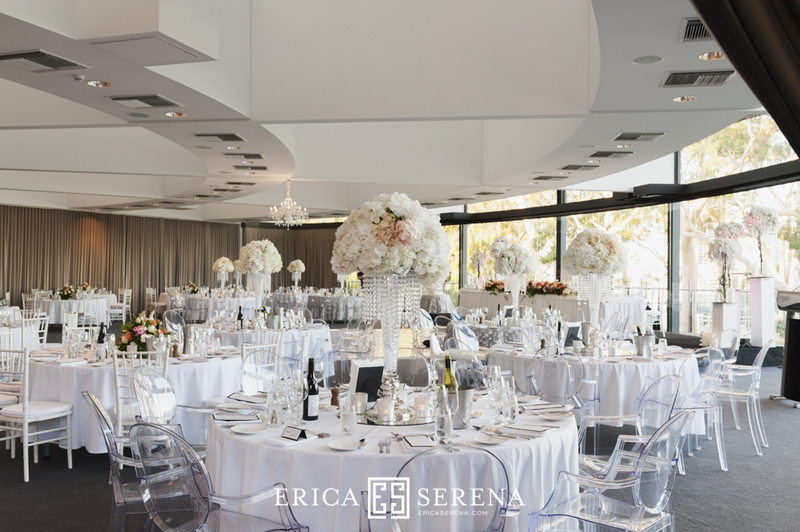 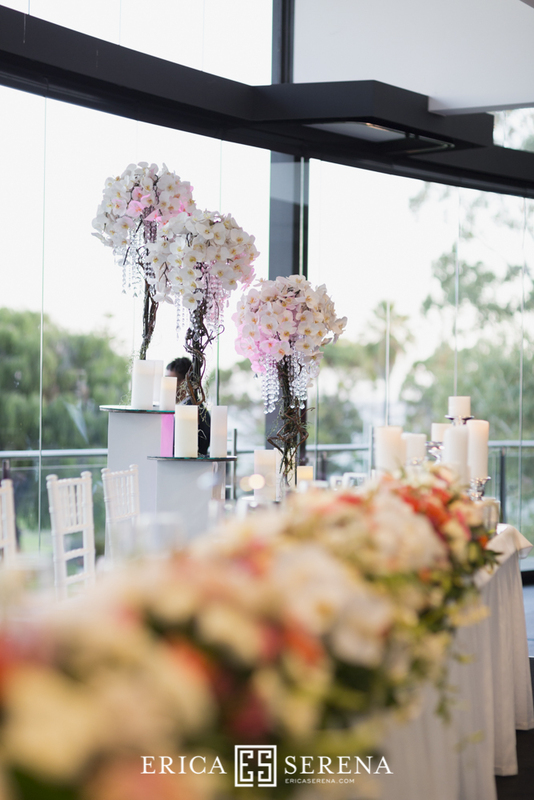 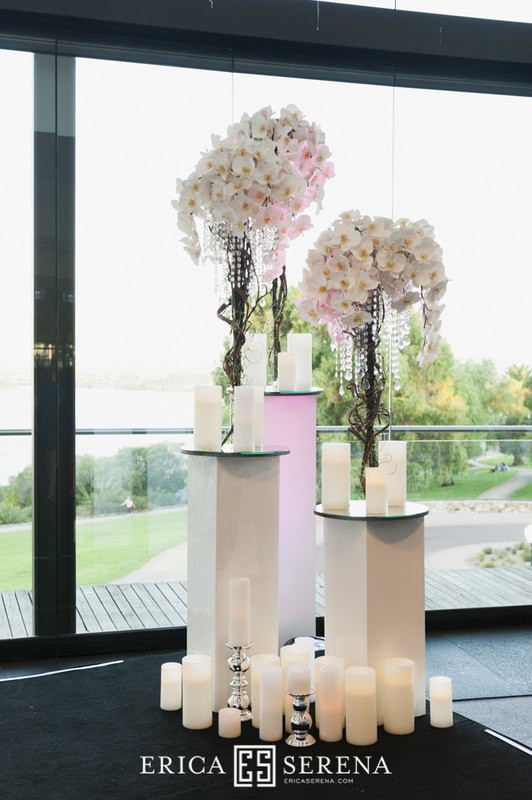 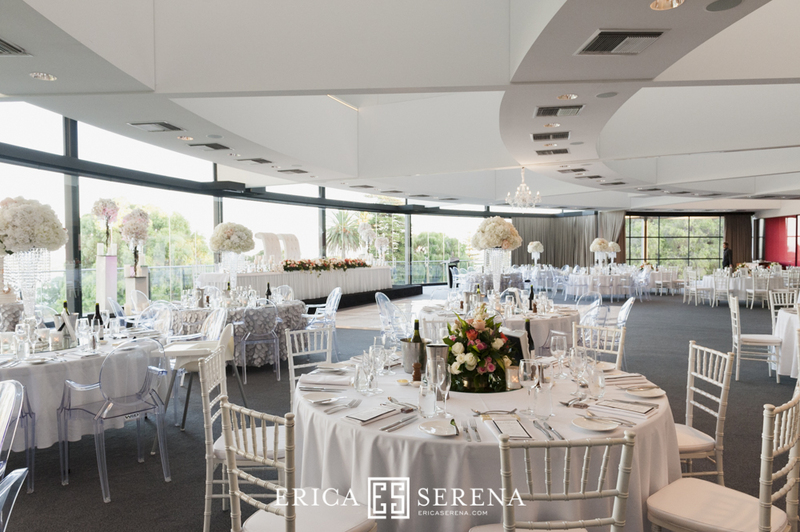 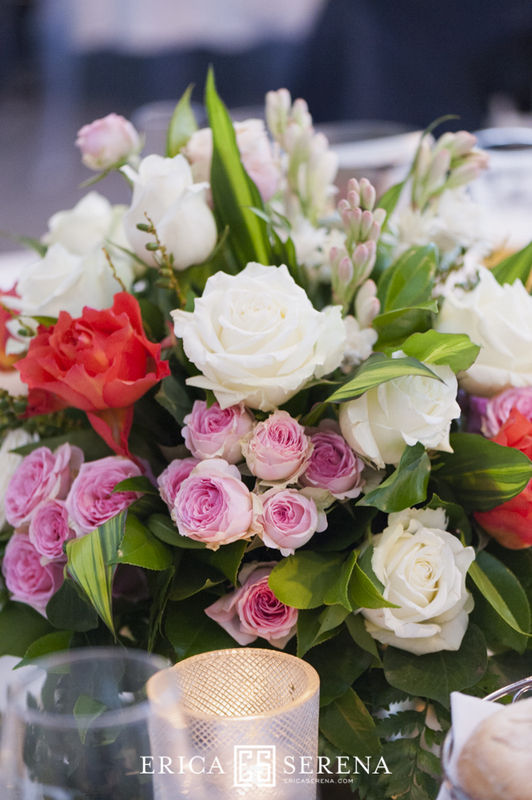 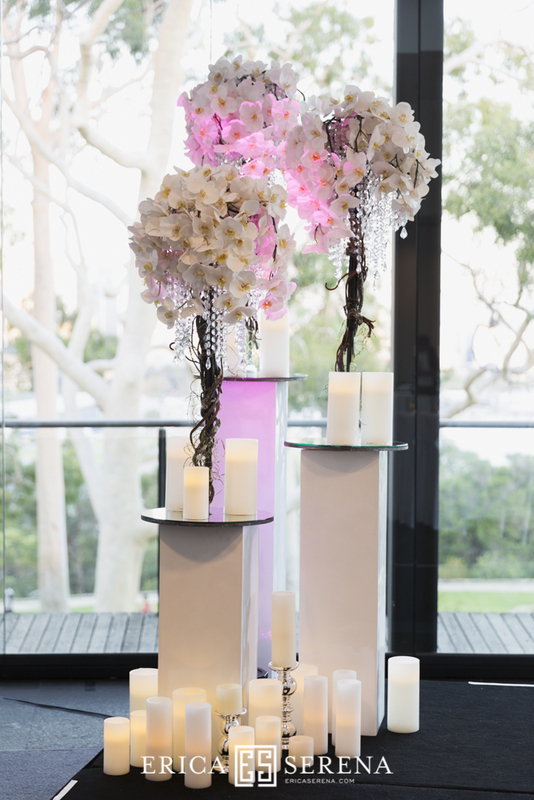 Another beautiful wedding styled by our team at Frasers State Reception Centre in Kings Park. 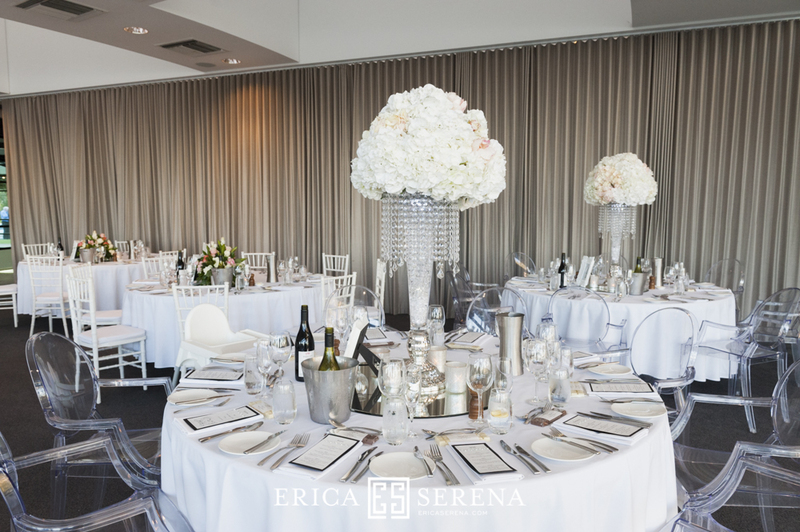 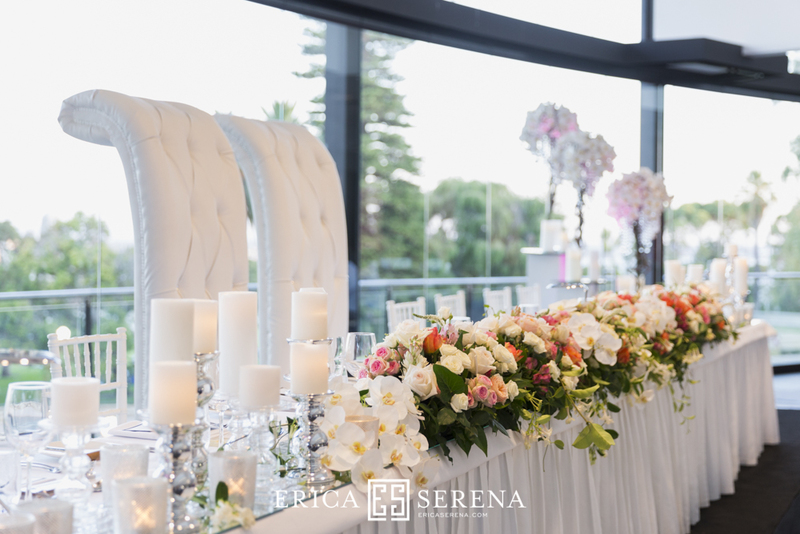 Kaela wanted her guests to enjoy the stunning city view from Frasers SRC’s massive glass windows but still had a nice backdrop for her bridal table. 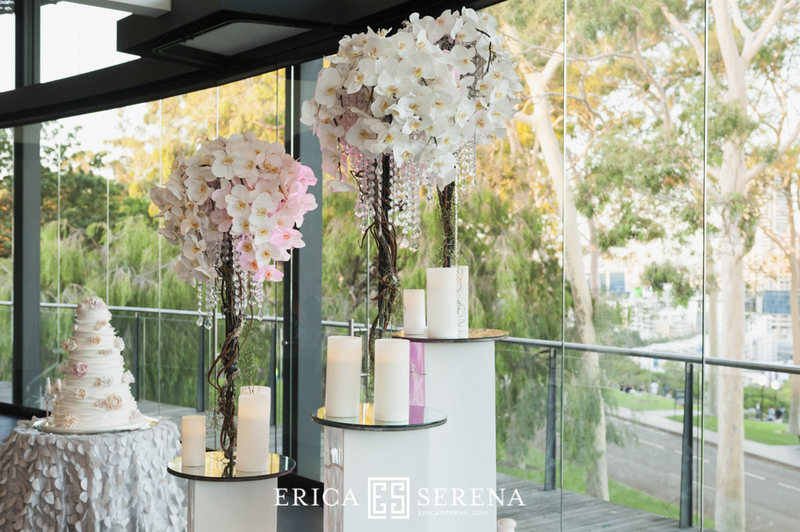 We came up with an idea of floral arrangements on both sides of the stage and used candles around the base to have reflections when it got dark outside. 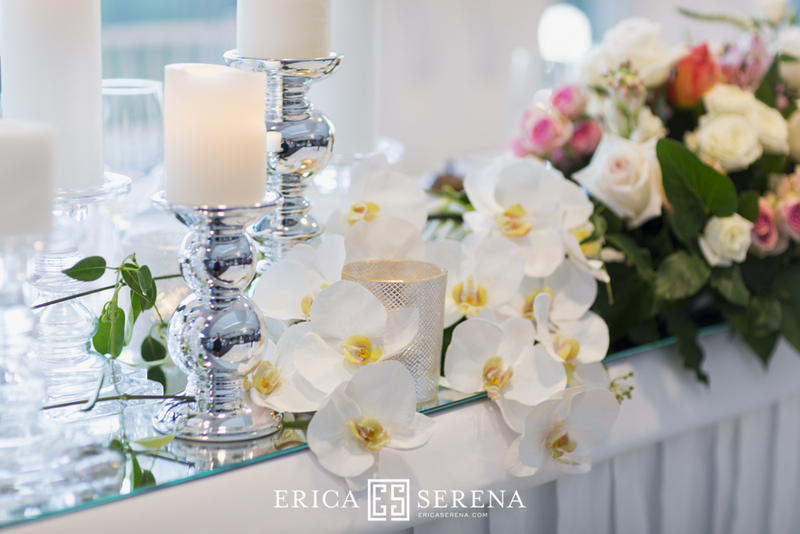 We also added the same phalaenopsis orchids into bridal table flower arrangements to tie in with her “backdrop”. 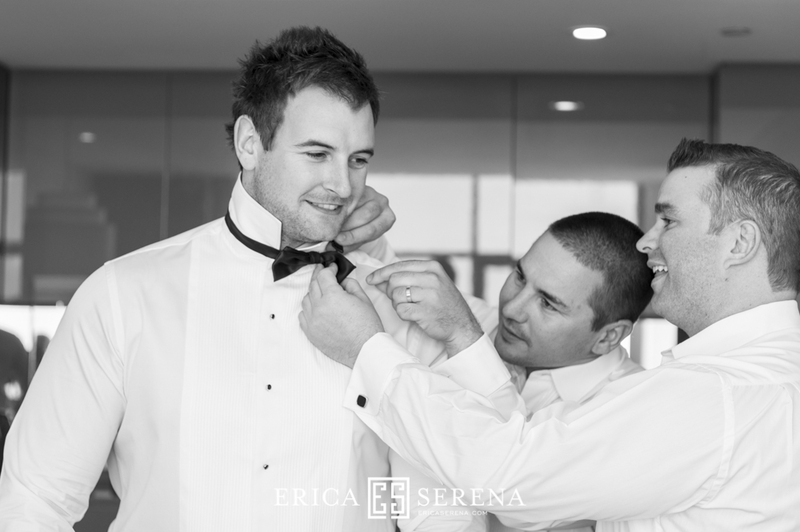 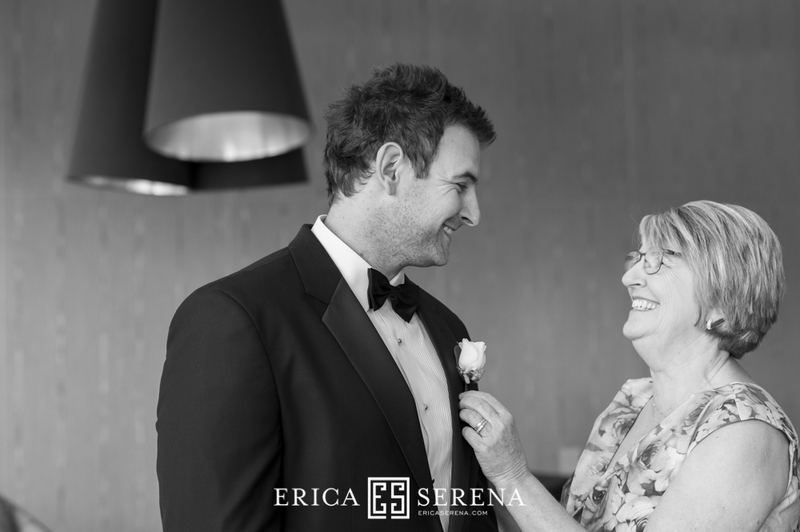 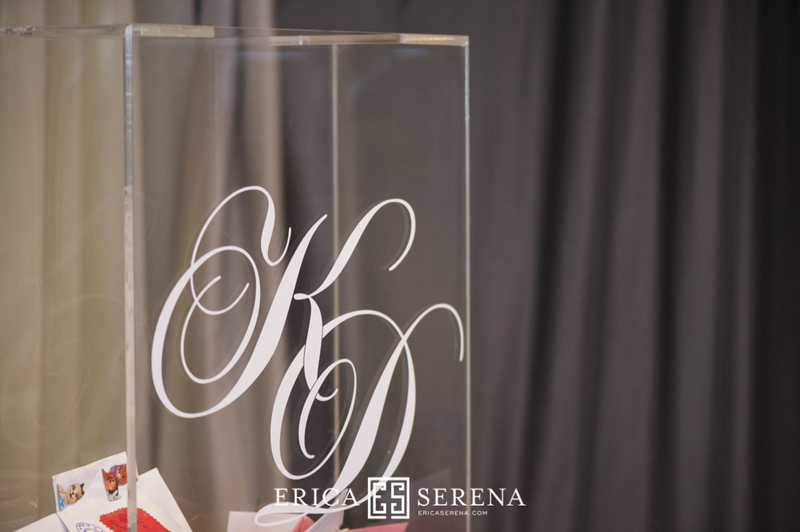 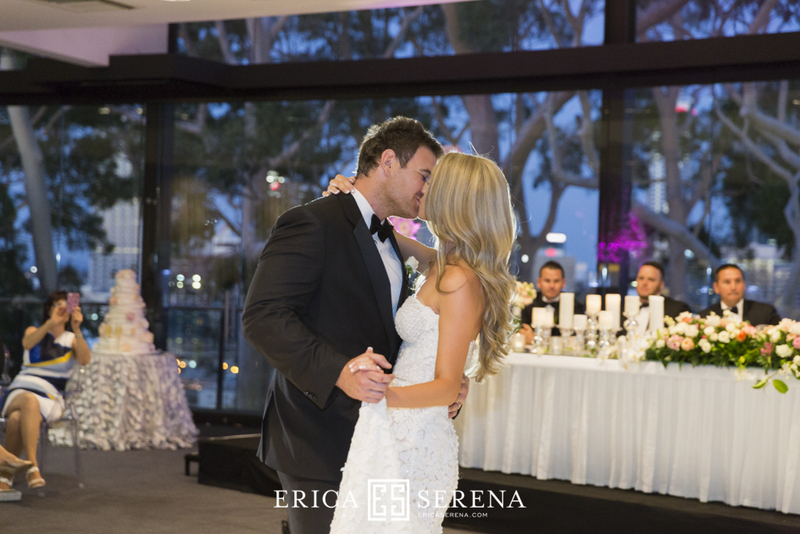 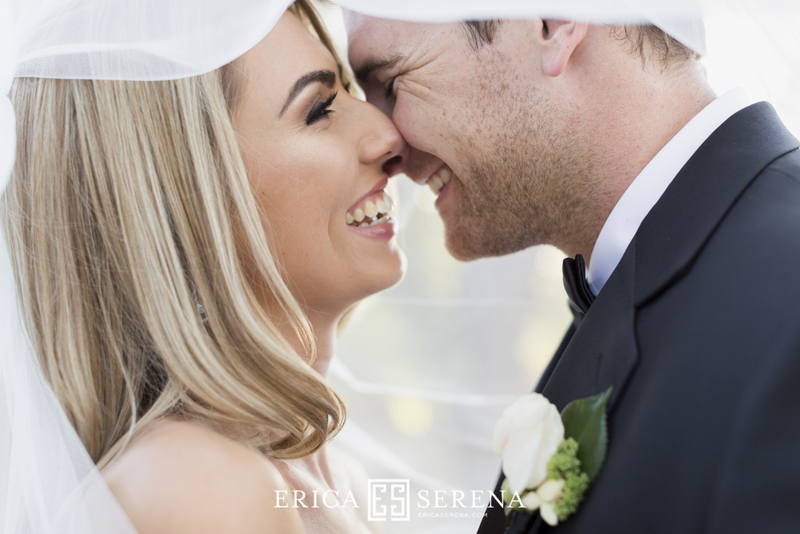 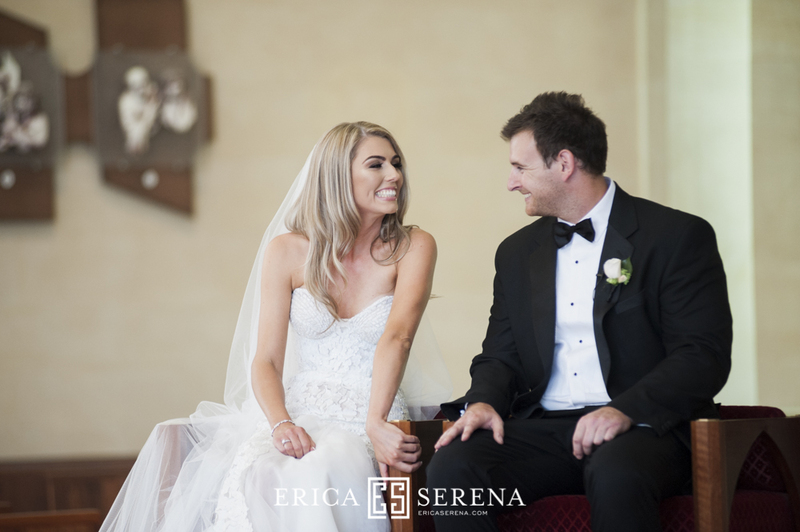 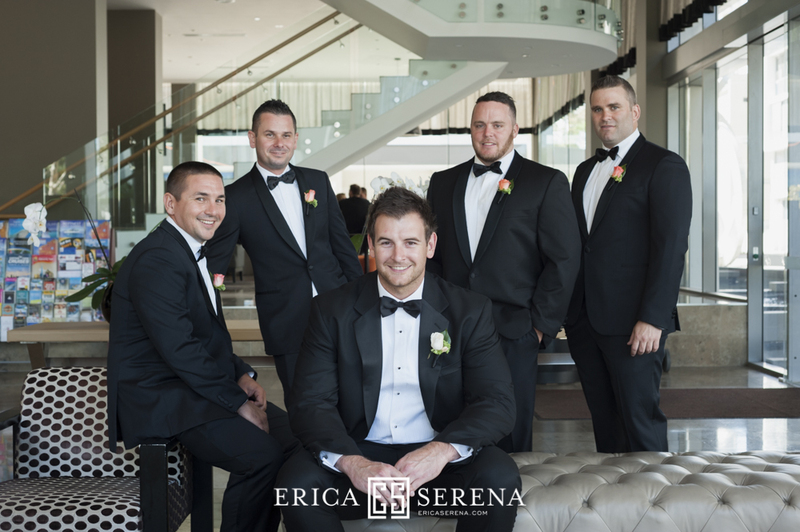 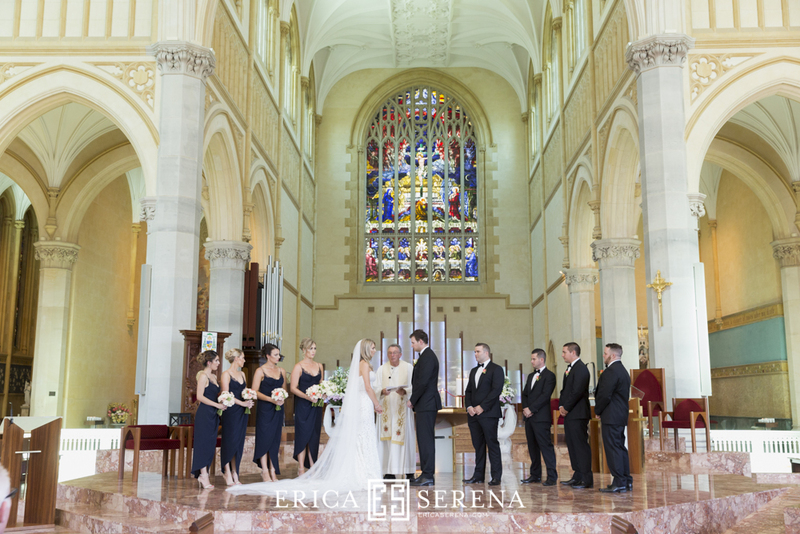 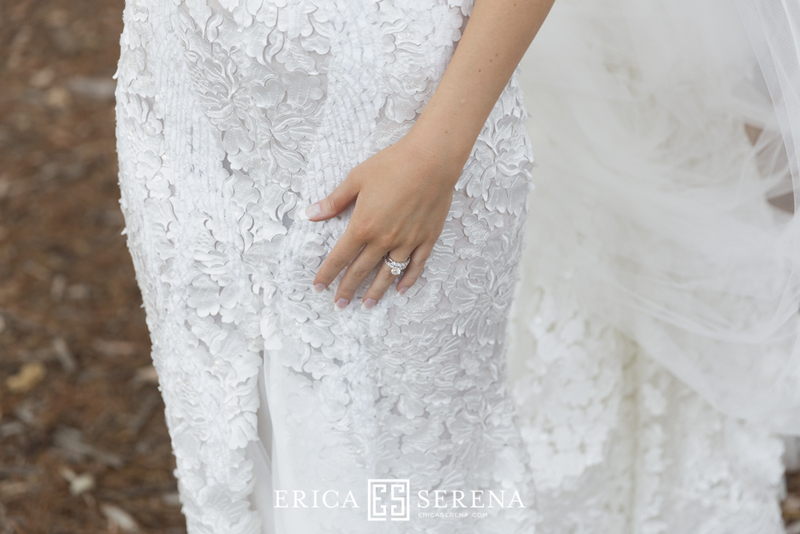 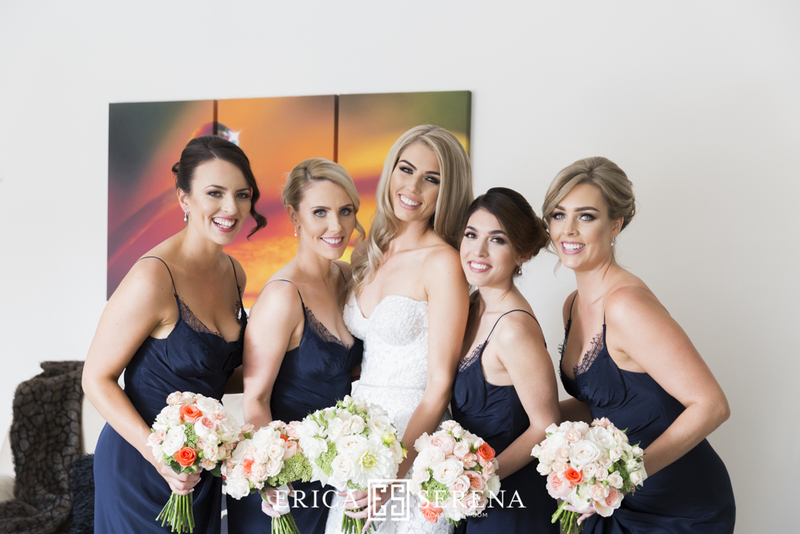 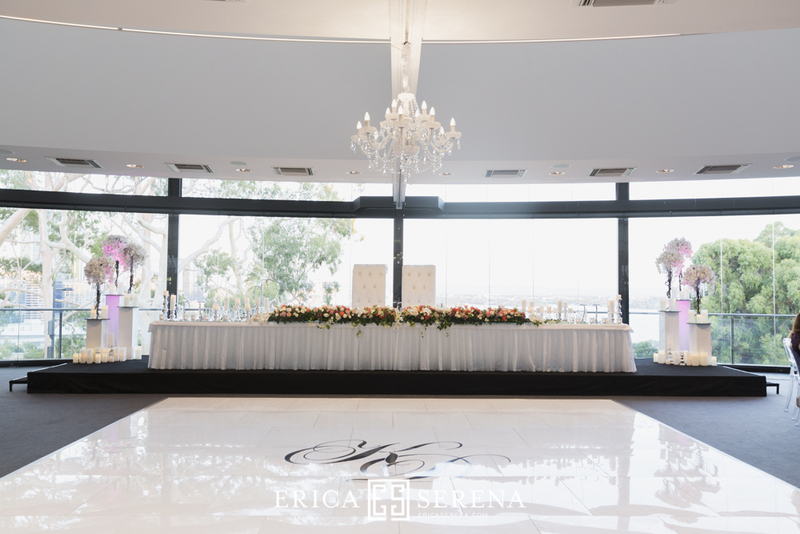 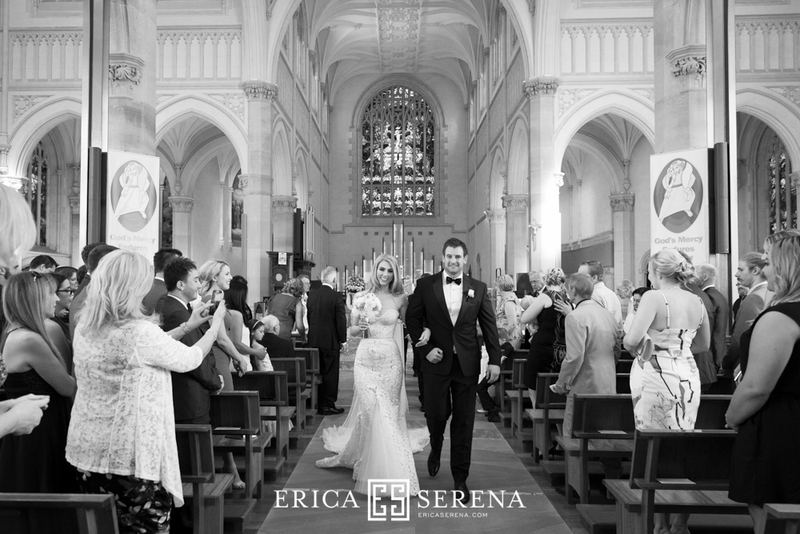 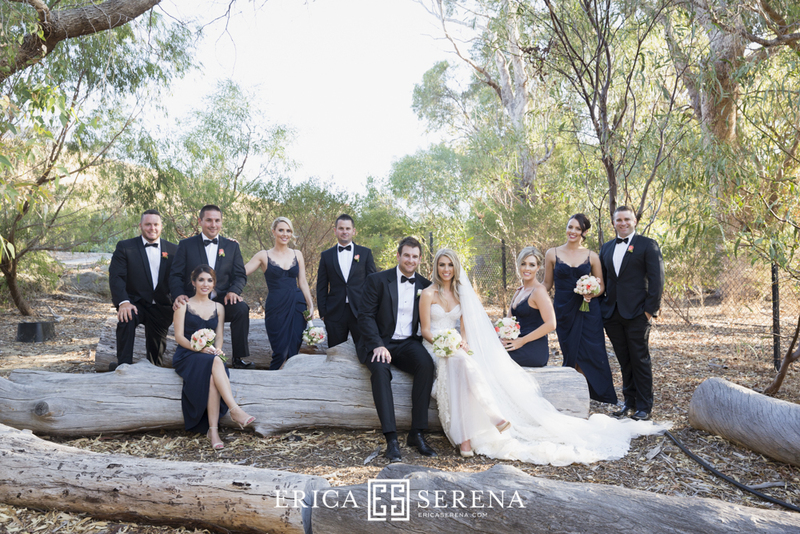 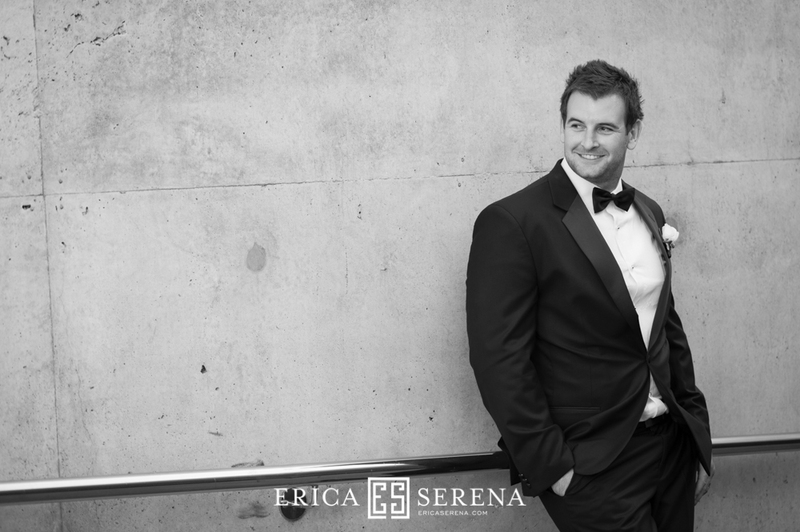 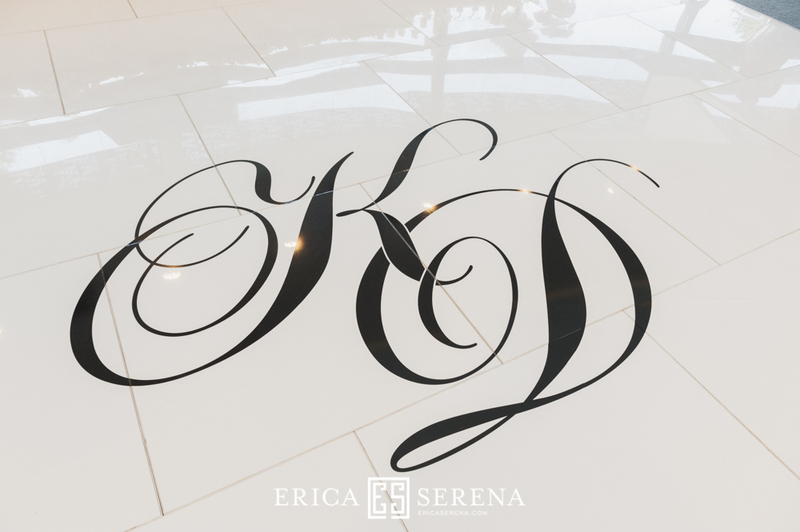 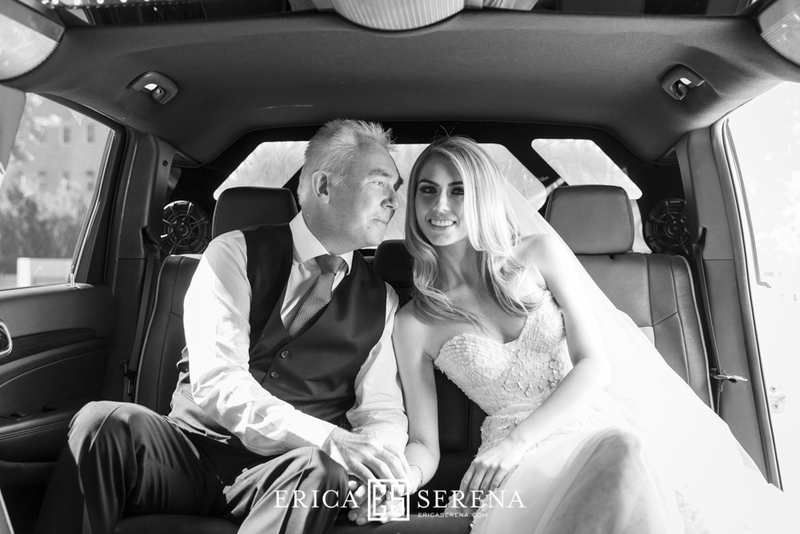 Thank you Erica Serena Photographer for sharing the photos with us.